This 2-ingredient DIY honey cinnamon face mask is one of the best remedies that I have found to heal, lighten and treat acne scars. 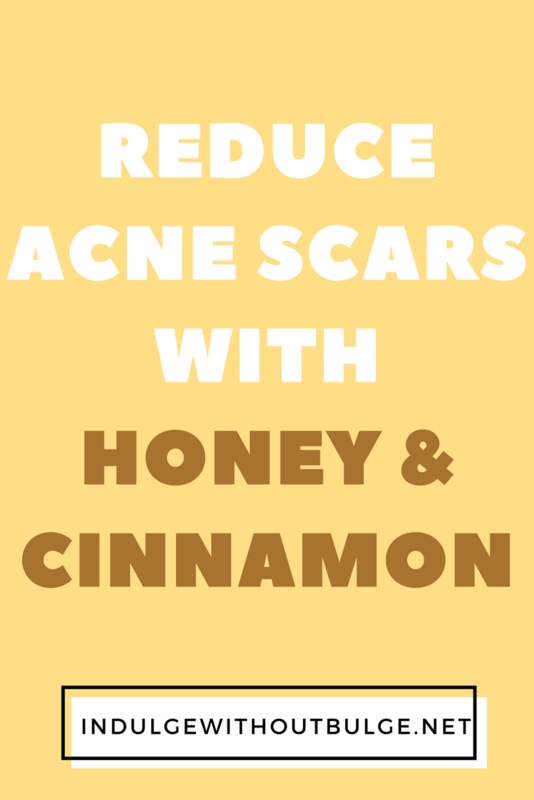 This combination has a powerful antimicrobial capacity for treating not only acne, but also skin infections! I could honestly not recommend homey enough for those struggling with blemish-prone skin. However, make sure that you are using natural, raw honey, with the ONLY ingredient being honey. Since some “honey” that you can buy actually contains high-fructose corn syrup, colourants and other sweeteners. Give this face mask a try, I’m sure that you will love it! Have you tried the mask? Let me know how you like it!